Uniquely & Brilliantly Adorned: Khepera Adornments Holiday Jewelry Sale Starts November 20th: Don't Miss It! 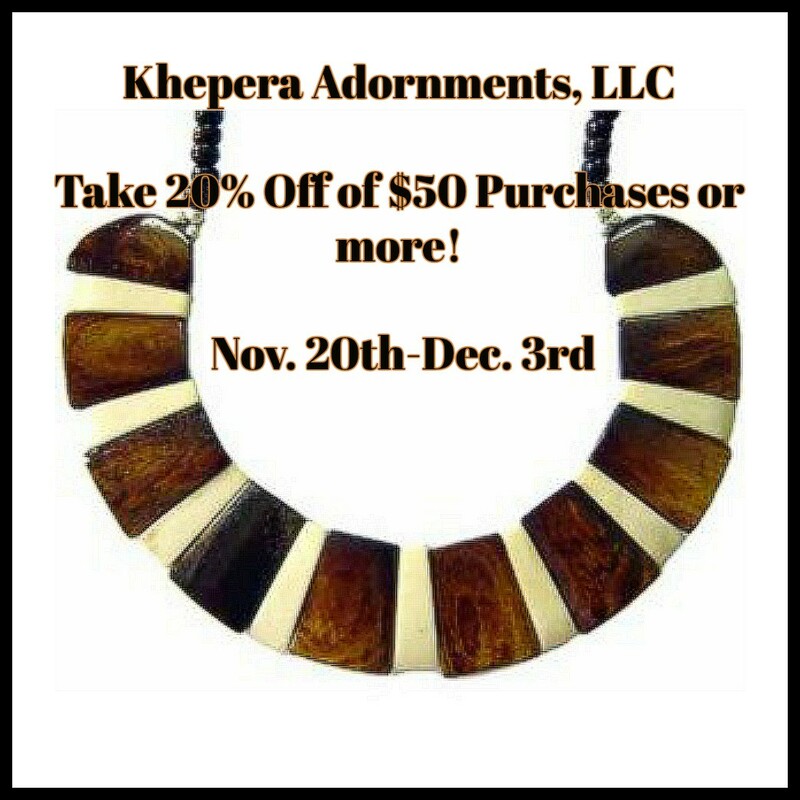 Khepera Adornments Holiday Jewelry Sale Starts November 20th: Don't Miss It! 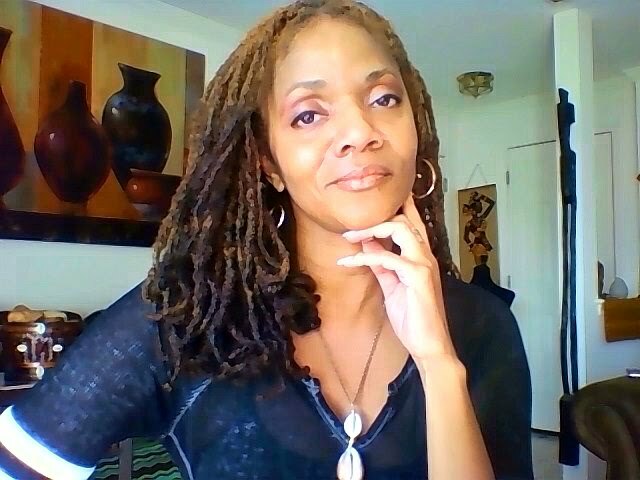 How Do I Become More Likeable?